Like any other gas station or convenience store, Wawa may be liable for accidents resulting in personal injury. If you or a loved one is seriously injured while visiting any of the 90 plus Wawa stores in Florida, you are strongly urged to speak with a Florida Wawa accident lawyer as soon as you can. A prompt investigation and early legal advice can often make the difference between a contested claim and a successful recovery. The first Wawa store in Florida was opened in the Orlando area only four years ago. 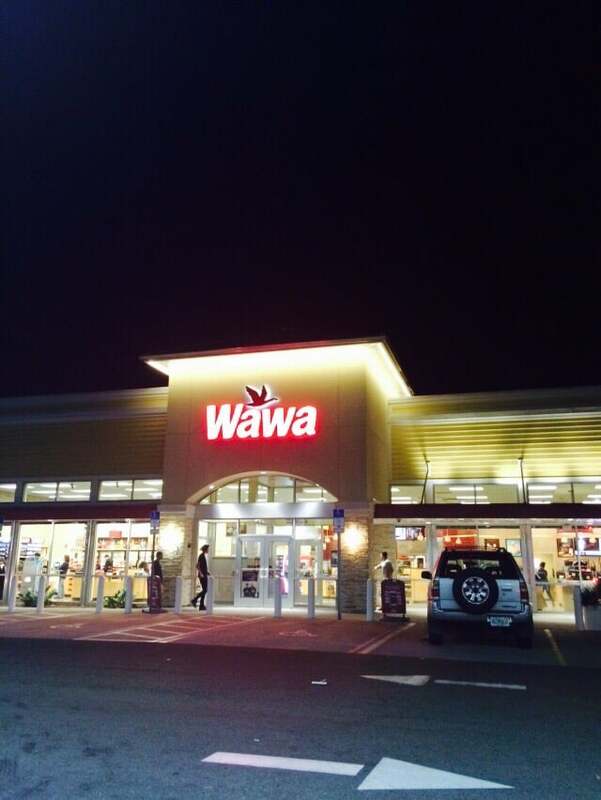 In less than five years, Wawa has opened more than 92 stores. In addition, the corporation as very aggressive plans for expansion in Florida. The original Wawa open in the Philadelphia metropolitan area in 1964. The brand has been wildly successful resulting in significant expansion throughout the country. While Wawa enjoys a fan base that rivals Trader Joe’s, Whole Foods or Starbucks it is a multibillion dollar corporation that reached revenues of $9.2 billion in 2015. The initial investment to open a Wawa is $6 million. In South Florida, Wawa stores have opened in Palm Beach and Broward Counties. Many others are breaking ground. The Wawa expansion plan is to have 50 stores opened in South Florida within five years. A longer-term vision is to open at least 100 Wawa stores in South Florida within the next nine years. What are you likely to deal with if you suffer an injury at a Florida Wawa store? The first thing that you need to understand is that Wawa is in business to make money. Most large corporations carry large amounts of insurance coverage. But these corporations are also set up to defend against most if not all claims. Stores like Wawa usually have policies and procedures for their employees and managers. Most stores have video surveillance. There are multiple reasons for the use of video at most stores. It is an effective loss prevention strategy against shoplifters and employee theft. Video also provides an advantage in many personal injury claims. In some cases, the video can be the store’s most effective defense in a personal injury lawsuit. But in some cases, the video of a personal injury accident will make it clear that the claim should be resolved without the necessity of filing a lawsuit. But your Florida Wawa personal injury lawyer would need to send a “preservation letter” as soon as possible after your accident. This letter places Wawa on notice that the injured person is requesting that any video of their accident be preserved. If Wawa or any store destroyed a video of your accident after having received a preservation letter, Florida law provides for evidentiary sanctions once a lawsuit is filed. In addition to sending a letter representation and a preservation letter, your Wawa accident attorney in Florida can deal with the insurance company. Most insurance companies want to get a statement from the injured person. Your attorney will be in the best position to advise you on whether to give a statement and if so, whether it should be recorded. At the Wolfson Law Firm, we are here to help anyone who was seriously injured at a Wawa store anywhere in Florida. We have helped personal injury victims since 1963 and we are here to help you. Call us today for your free consultation at 855-982-2067.